My old thread seems to have gotten locked, so I decided to make a new one. Holy cow! She is STUNNING! Absolutely stunning! Oh she is lovely! 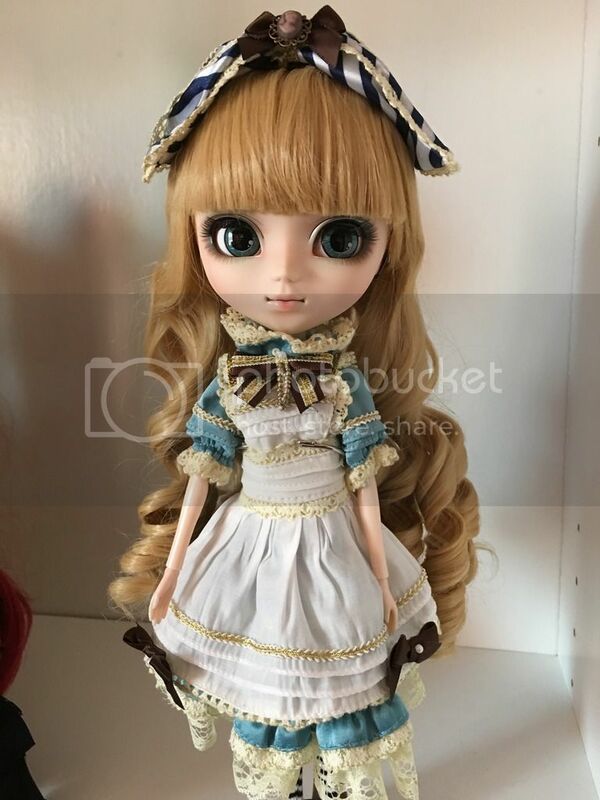 I'm always blown away by the level of detail that they put into Pullip dolls' clothing and accessories. There's so much to look at and appreciate. 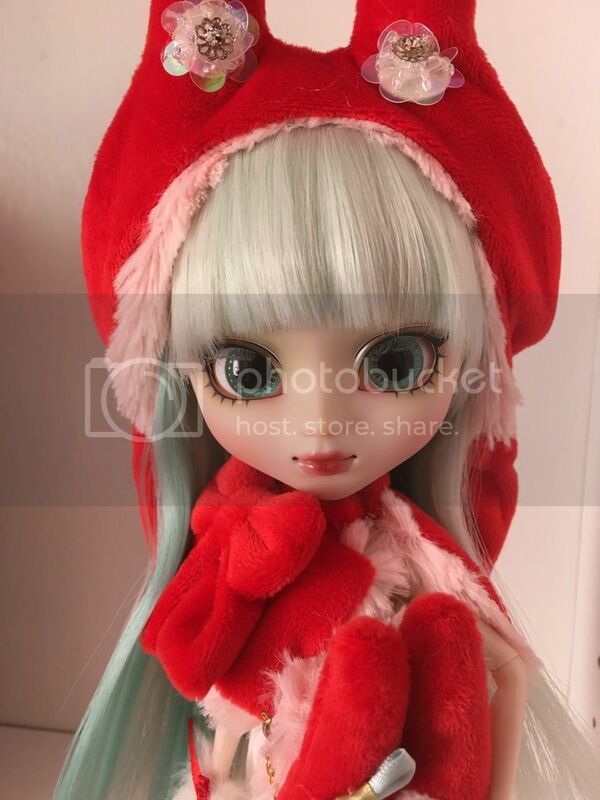 Beautiful photos of a beautiful doll! so much ...... she is a beauty and your pictures are lovely! I am so jealous!!!! Thank you, girls! I am so happy I decided to get her. They are so beautiful dxgirly! 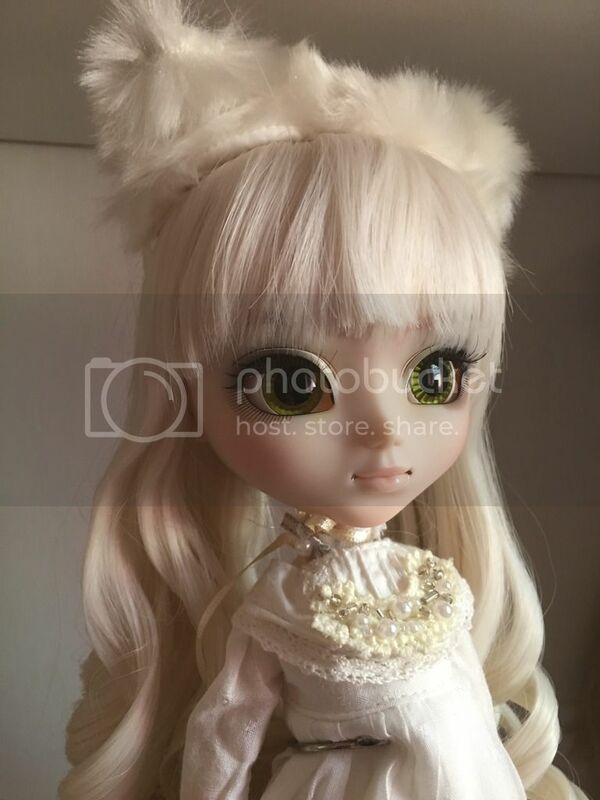 I think I am going to have to try my hand at selling some custom clothing and maybe some dolls so I can buy a couple of Pullips. Be super careful. They're addicting. You so should!! But like merc said, be careful. They're super addictive. And thank you, merc, my dear. I took this photo of my Merl last week, but forgot to post it here. 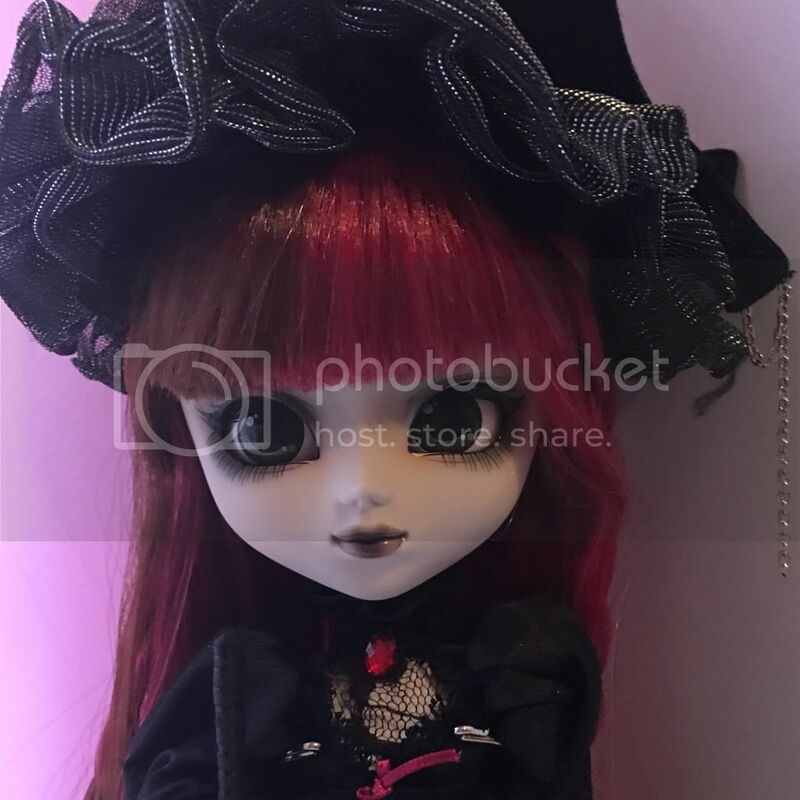 I still have a bunch of Pullips to open, so I'll try to post up some pics of those, too, when I do. OMG I ADORE Merl!!!!!!!!!! I have been eyeballing her for weeks thinking how nice it would be to save up some money and buy one. You have fabulous taste and she is GORGEOUS! Thank you, hun!! Merl is just so sweet, and seems to definitely be a girl-next-door type to me. Just so cute. 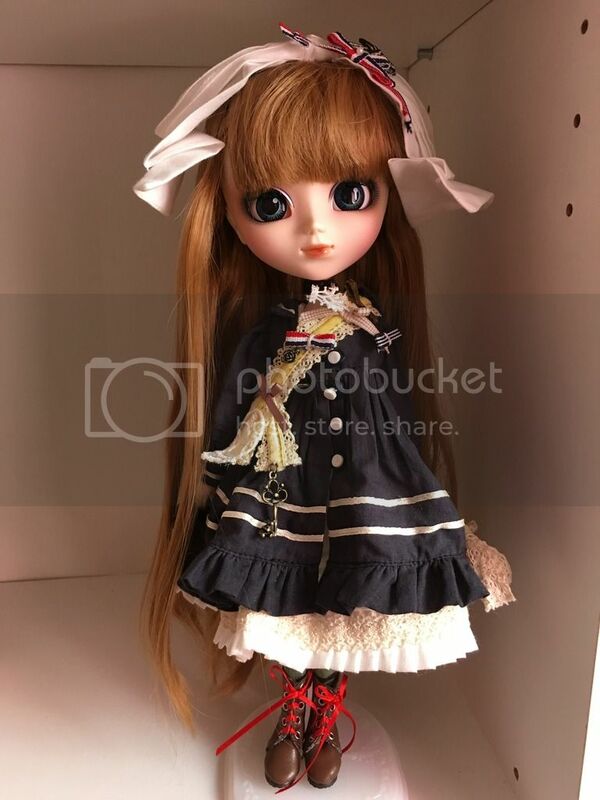 I opened my Pullip Nanachan yesterday. I love all the white in her color scheme, and those gorgeous cat-colored eyes! And then I took this group shot of 5 of my girls. I really hope we get this new place to live, that we're trying to get into, so I can buy and have room for more shelves! 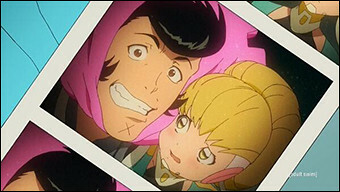 Your photos are great, and your girls look wonderful! I do think that it's funny that out of your 30 something and my 20 something none of them overlap. I keep waiting to see what one of the ones I have would look like with good photography, but you don't have a single one! 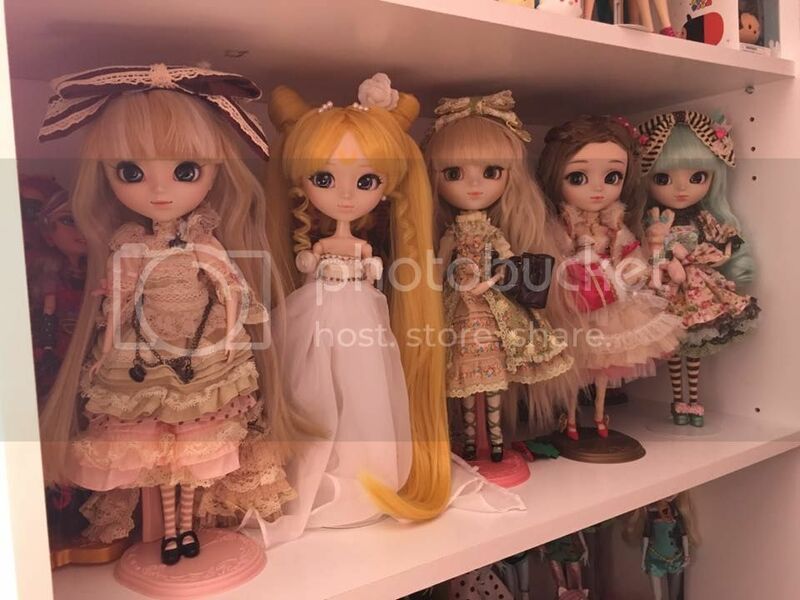 I thought I would be able to stop collecting Pullips after two or three but seeing your collection and how cute they all are just makes me want more. Bwhahahaha! You have discovered my goal in posting these pics!! 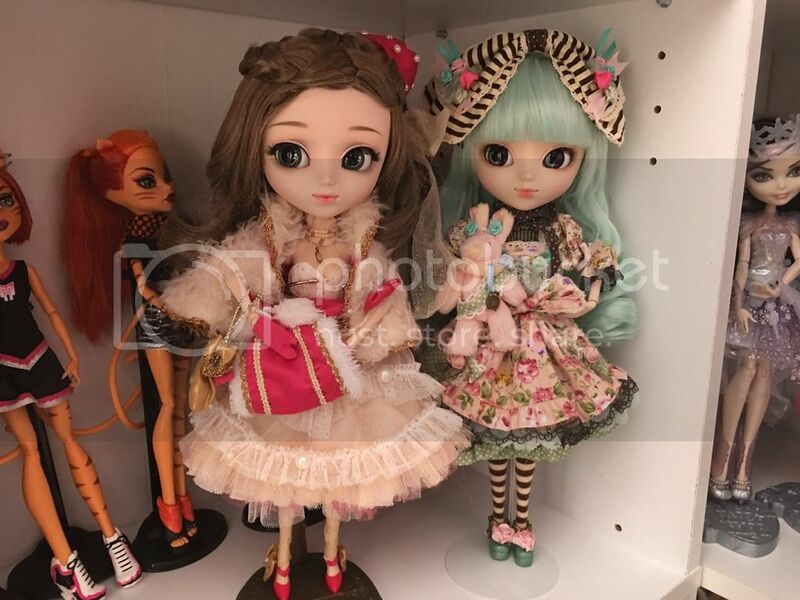 Enabling people to buy pretty dolls is one of my favorite things to do. Oh! 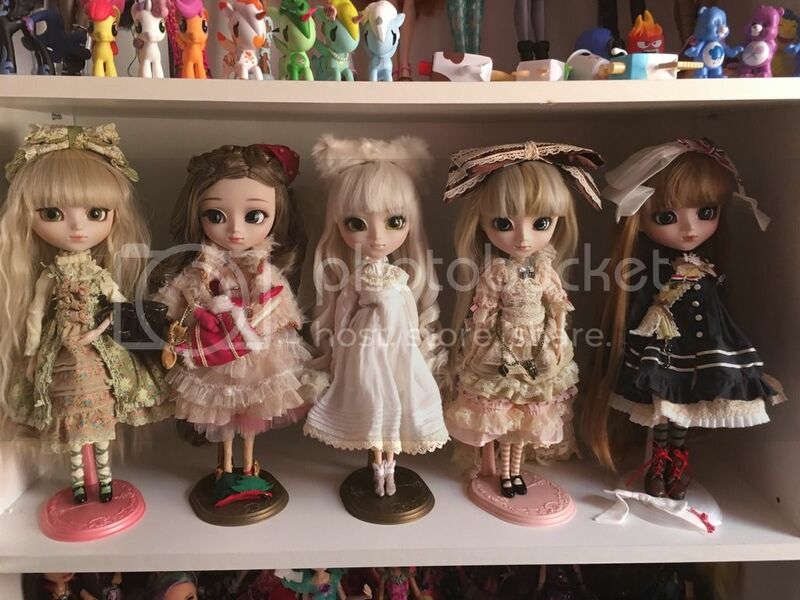 So many pretty pretty dolls! I'm so jealous of your lovely collections. That's Alice du Jardin Mint (They also have a Pink version that I haven't opened yet. 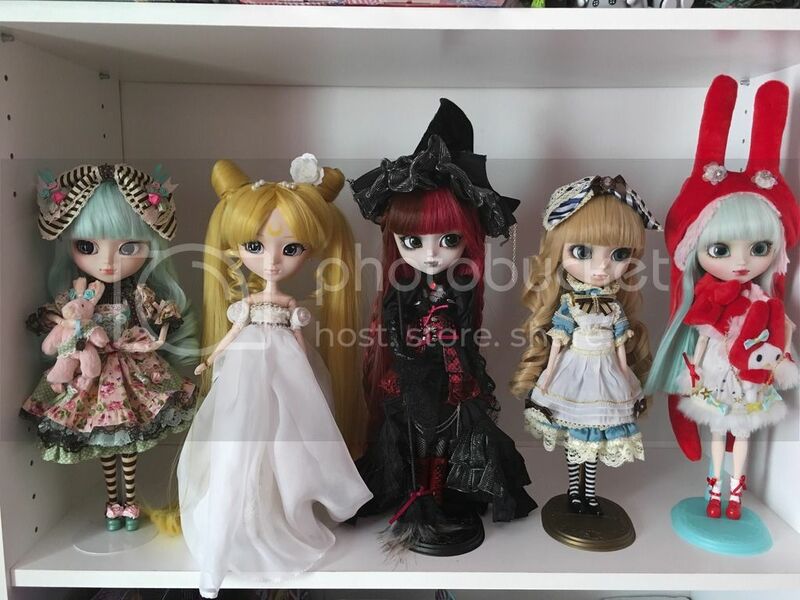 lol) Groove loves making Alice in Wonderland dolls, so there's a quite a few Alice's, all with different themes. They also have several white rabbits, Mad Hatters, the caterpillar, the cheshire cat, the queen of hearts, and the king of hearts in different series to go along with the particular Alice in the series. It's pretty cool if you're a fan of the book/movie.